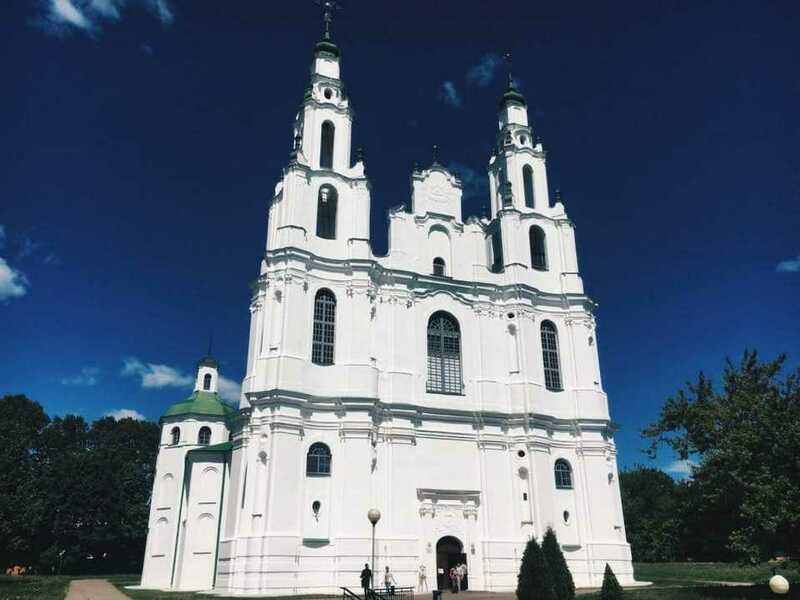 “The world begun from Polotsk”… Excursion to Polotsk is an excursion to the city-patriarch, the oldest city in the country, its first mention dates back to the year 862. 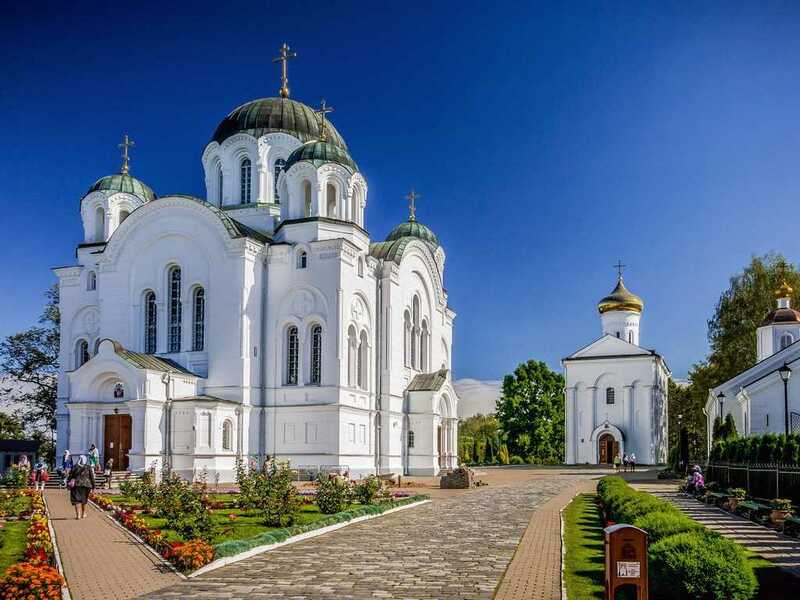 The Northern capital of Belarus. 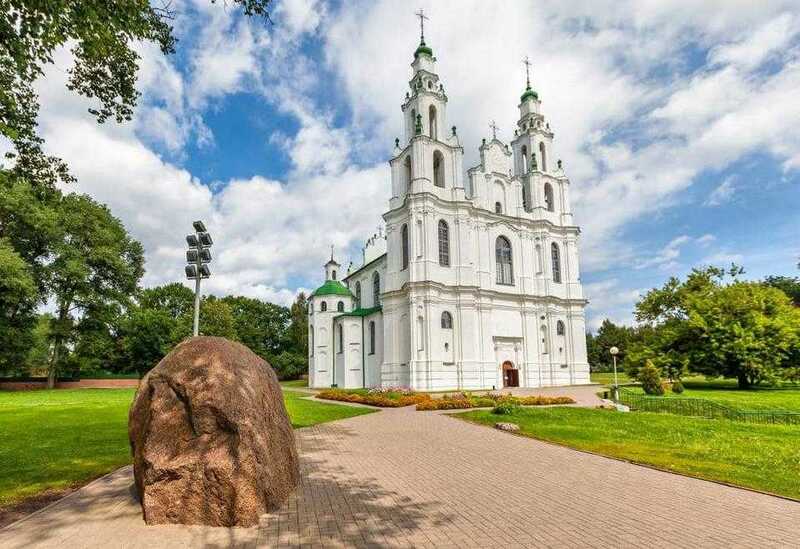 First state – the Principality of Polotsk – is the cradle of the Belarusian statehood. The city stretches on the banks of the Western Dvina river, at the confluence of the river Polota, after which the city was named.